Tech can be so hard, you guys! Sometimes, things get lost and I cannot find them. I'm sorry you didn't find what you were looking for, but please don't leave empty handed! 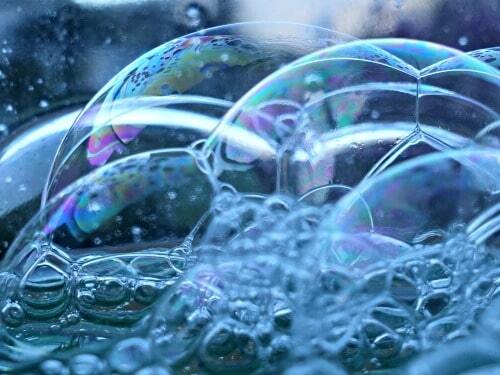 Here is a recipe for gigantic bubbles. I promise, this will make you forget whatever it was your were looking for! They are guaranteed to result in HUGE smiles! I finally created a product page and it features a growing list of goodness! 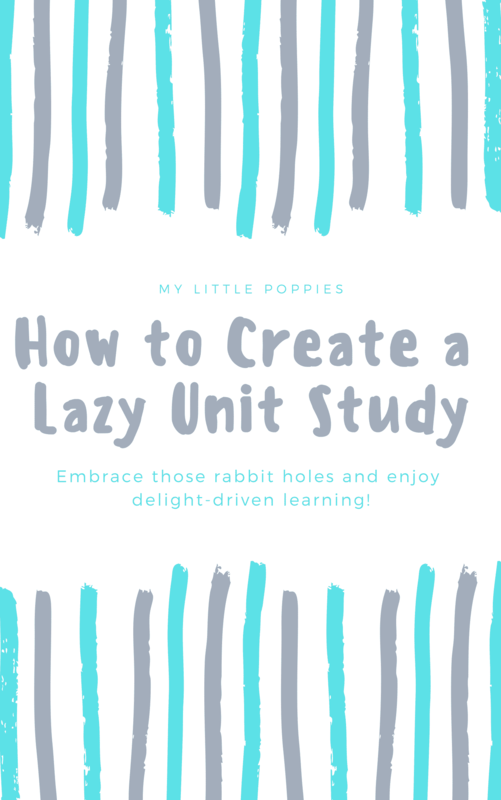 Get our free Lazy Unit Study guide! Learn to embrace rabbit holes and enjoy delight-driven learning with your children!